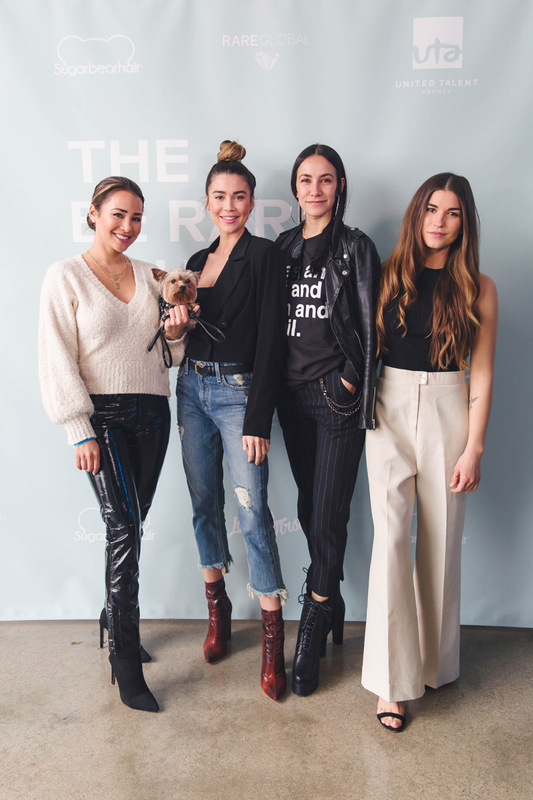 All proceeds benefited The Be Rare Foundation. 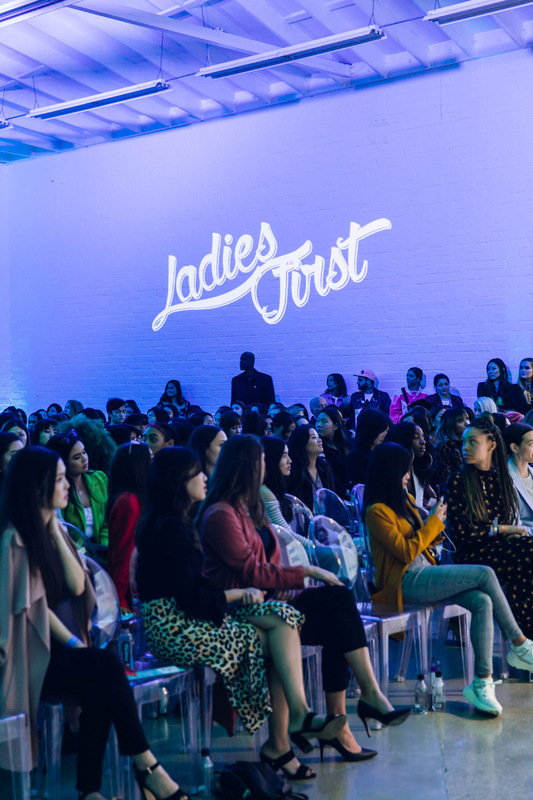 Funding will go towards our second annual Female-Forward Grant, to be awarded fall 2019 to the next generation of female bosses. 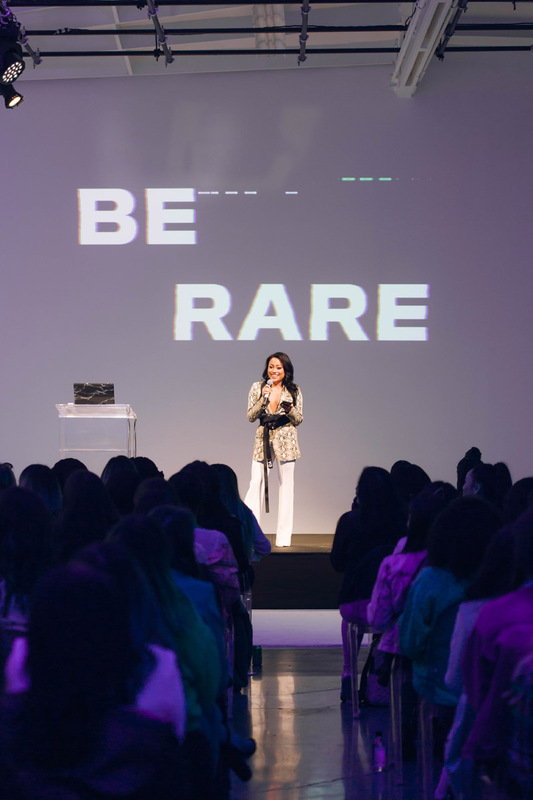 A Rare Day returned on March 9, 2019 during International Women’s Weekend to another sold out crowd. 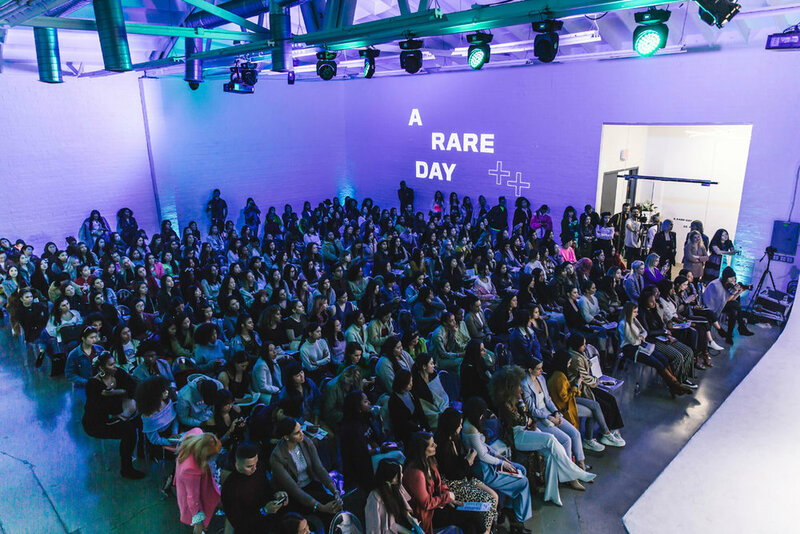 Over 300 attendees gathered to celebrate women and the future of women, with inspiring and insightful talks from leaders in the digital media, fashion, and beauty industry. 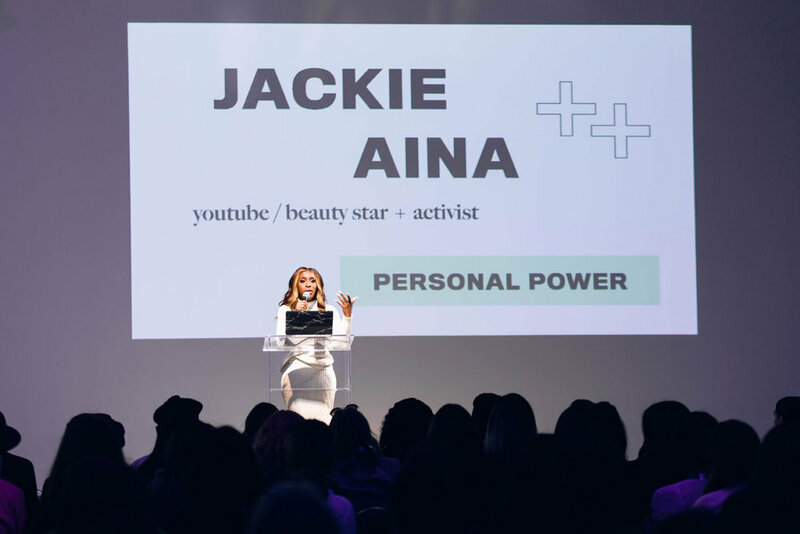 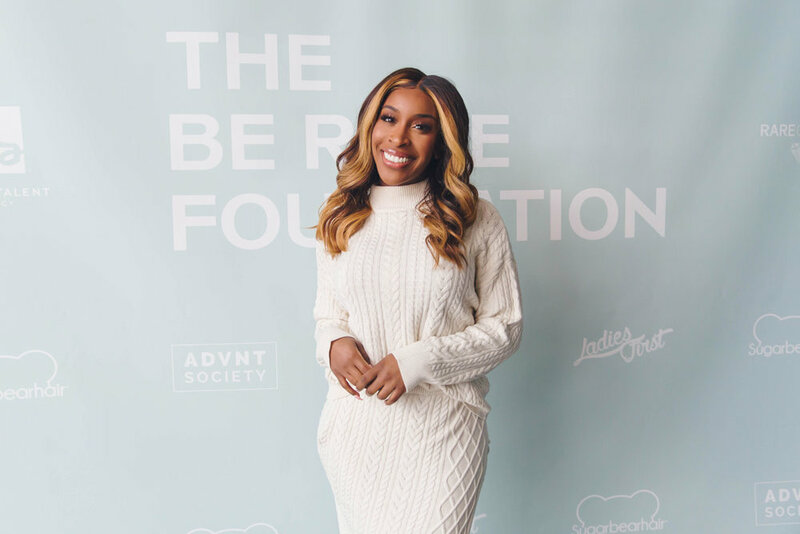 Highlights of the day included speakers such as YouTube superstars Jackie Aina and Jenn Im, as well as beauty mogul Toni Ko (Founder of NYX Cosmetics), and an industry panel—powerhouse women sharing their experiences as creators, leaders, and entrepreneurs. 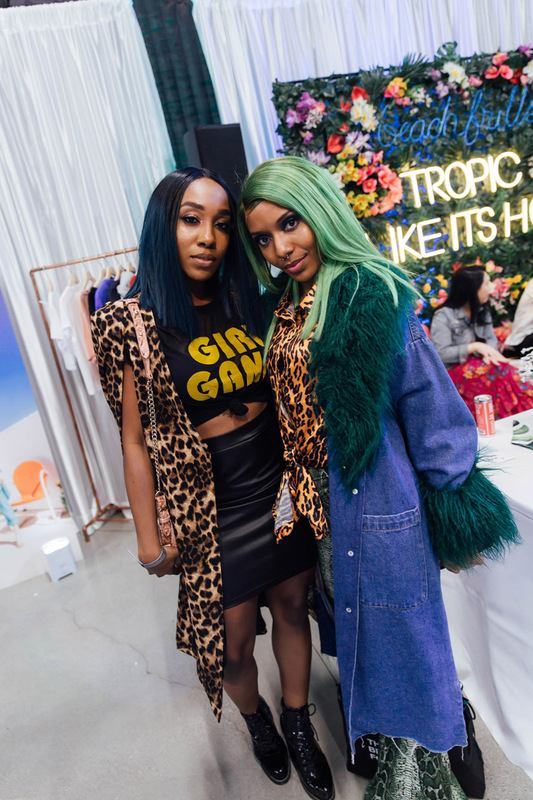 The programming this year was followed by an extended shop party, incorporating an exclusive vendor village of female-powered brands, activations, and influencer closets. 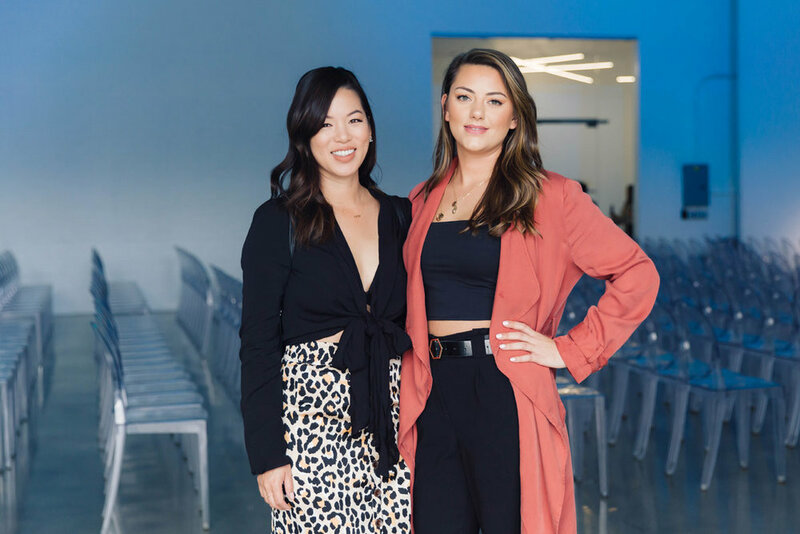 Attendees mingled with speakers, talent, and foundation co-founders Ashley Villa (Founder of Rare Global) and Vannga Nguyen (Founder of The ADVNT Society) over music, drinks and food. 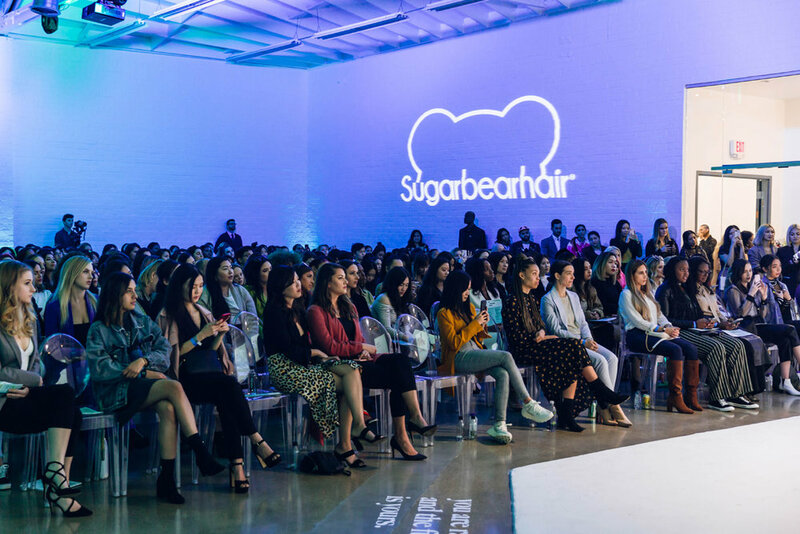 Guests also walked away with gift bags featuring $400+ worth of premium beauty/lifestyle products. 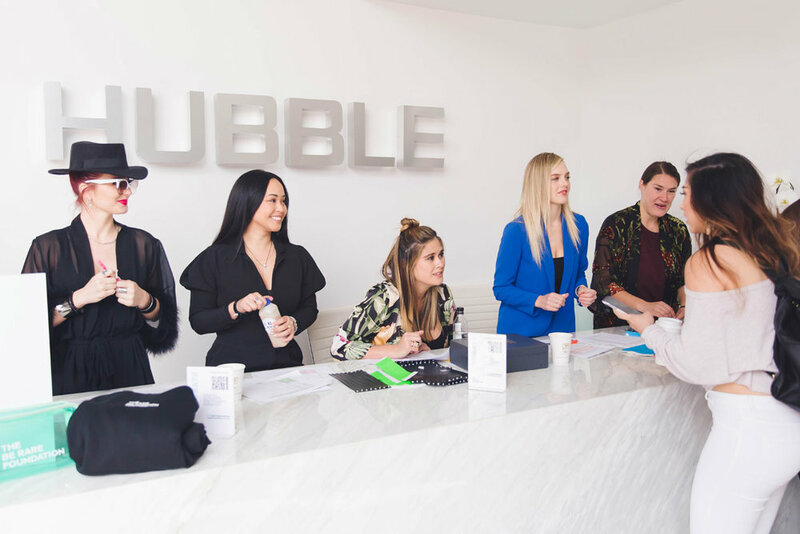 The second annual women’s summit and networking event was produced by once again by women in partnership (RARE Global, The ADVNT Society, and Ladies First) at Hubble Studio.